At the Christopher Tower New Forest Reference Library, we have been lucky enough to receive a loan of photographs for digitisation. 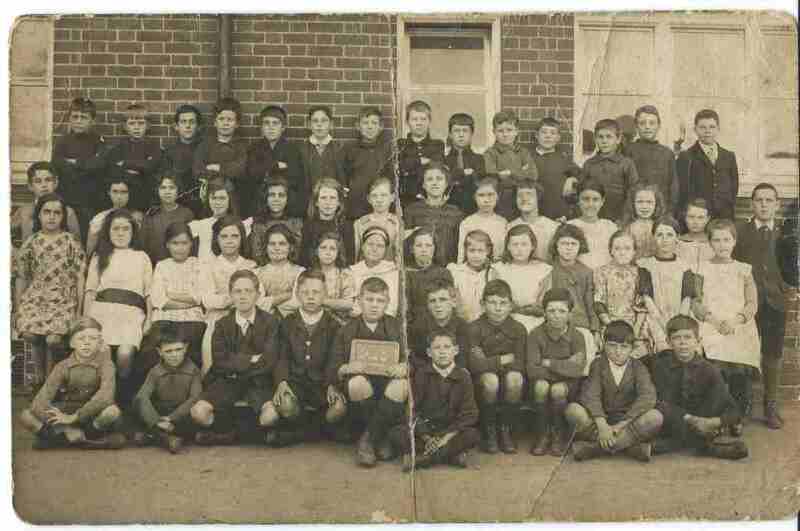 ‘A family history in pictures’ includes a school photograph which is believed to be Eling School. Arthur Purkess has been identified on the back row, eighth from the left. The photograph is likely to date from the 1920s. Can you confirm that this is Eling School? Can you help us to identify anyone else in the picture?